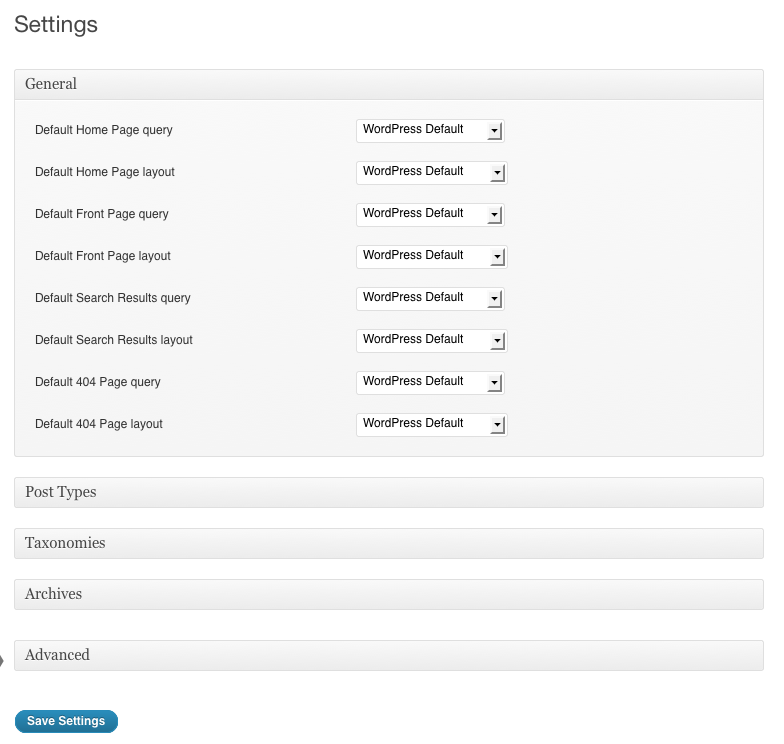 Take control of the WordPress Loop. 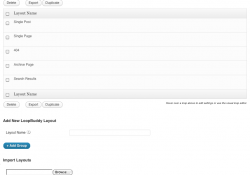 Get complete control over your content with LoopBuddy. Control what content is displayed, when it’s displayed and how it’s displayed. 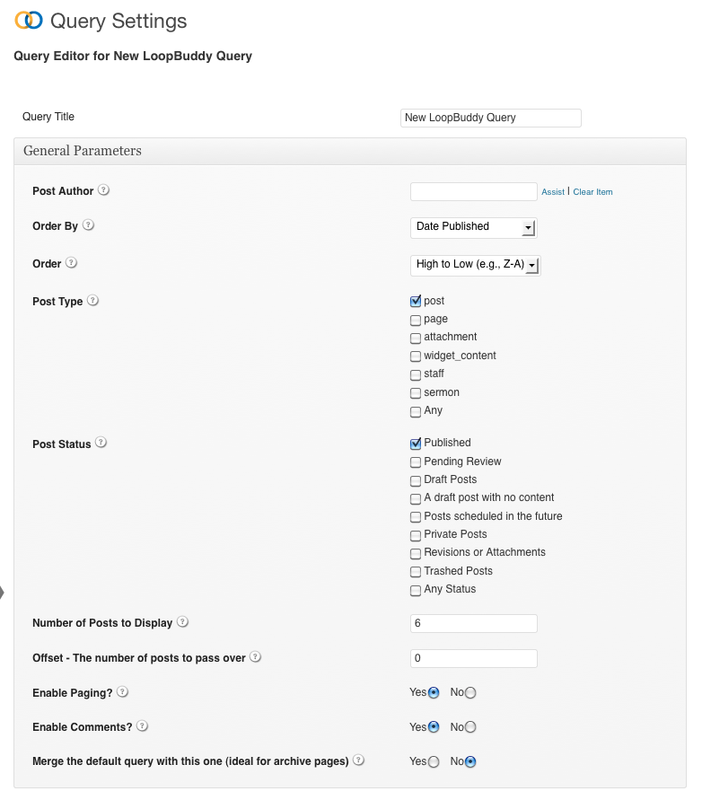 LoopBuddy overwrites the WordPress Loop using a combination of custom queries and layouts. 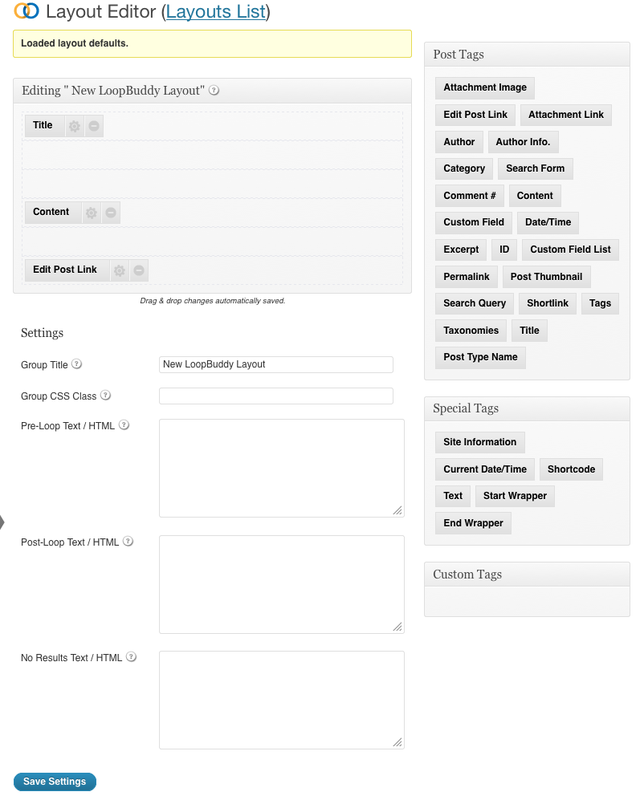 Create your content layout with LoopBuddy’s powerful Layout Editor. Customize your content, post-by-post, category-by-category — all with a drag-and-drop interface. Move post titles, create a custom by-line or add a featured image. 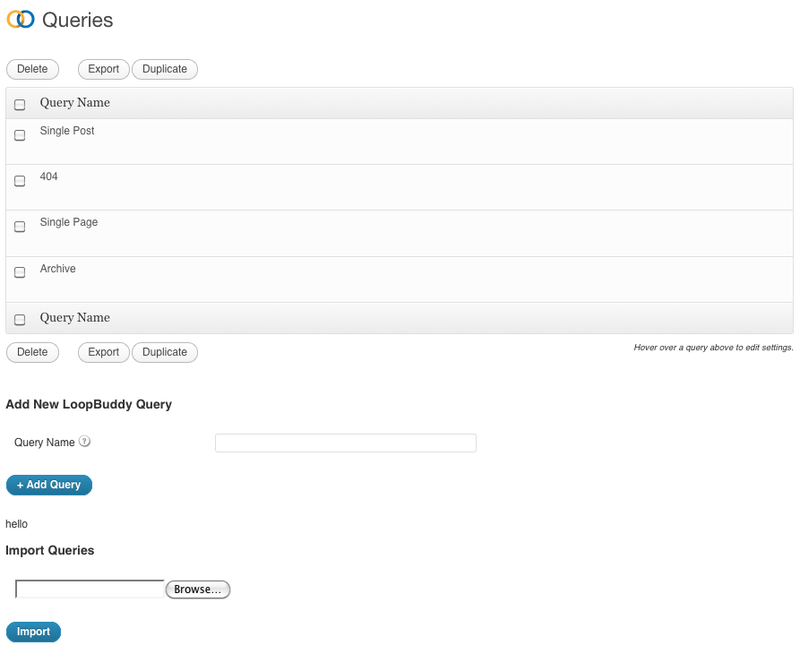 Decide what content to show with LoopBuddy’s Query Editor. 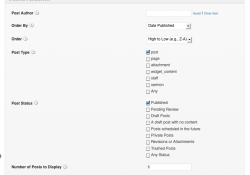 Display content based on post type, author, category, taxonomy and more. 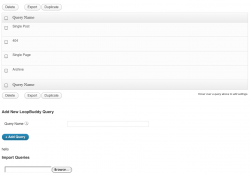 Choose to display comments, allow pagination or choose a sort order and how many items to display. Show off your content and display it anywhere. Customize individual posts, pages, category sections, post types, 404 pages, search pages and more. 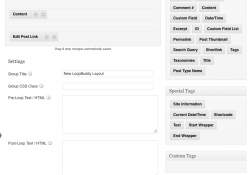 Use LoopBuddy shortcodes to display custom content on any post, page or public post type or use a LoopBuddy widget to display custom content in any widgetized area on your site. 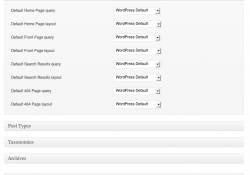 The WordPress Loop is a term used to explain how WordPress displays posts. As each post is displayed, one iteration of The Loop has occurred. How does LoopBuddy "take over" the Loop? The theme must support LoopBuddy in order for LoopBuddy to take over the Loop. Essentially LoopBuddy hooks in, the theme calls a special function and LoopBuddy lets the theme know if it is able to take over the Loop in that particular instance. Can I use LoopBuddy even if my theme doesn't support it? 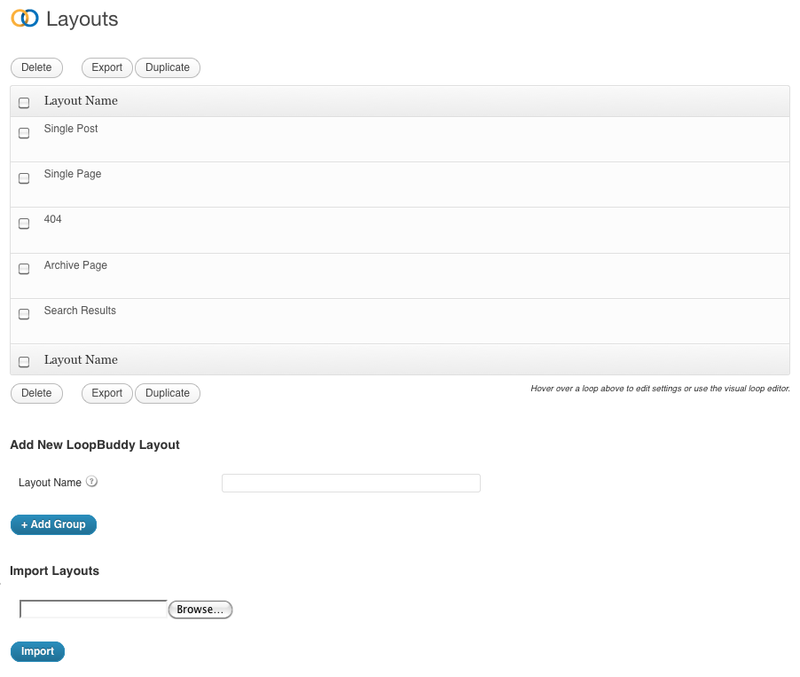 Yes, you can use LoopBuddy in any widgitized area on your site. Can I make my own Layout Editor items or tags? Yes, you can add your own using our built-in hooks. Where can I go for LoopBuddy documentation and tutorials? 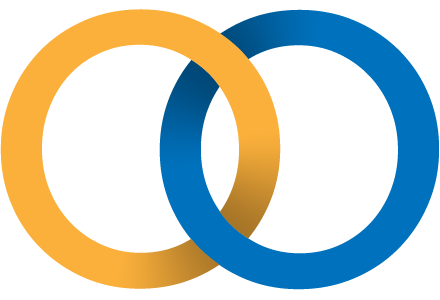 Check out the LoopBuddy codex for extensive documentation and video resources. Unlimited licenses for all 20 of our plugins. Including BackupBuddy, Exchange, the DisplayBuddy series and more!